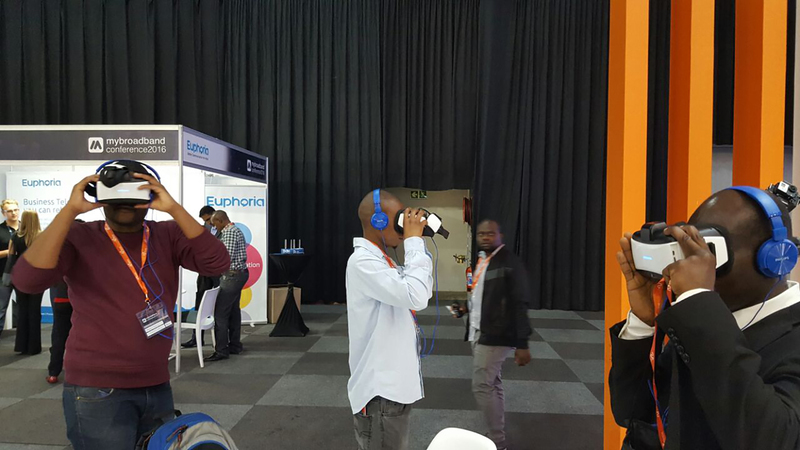 We assisted Neotel and the 3D Design group of companies with a Virtual Reality Activation at the “My broadband conference 2016” which were held on the 20th of October 2016 at the Gallagher Estate in Johannesburg South Africa. VR 360 provided 4 All-in-one virtual reality headsets on the stand which allowed people to view the Neotel “Making Business Faster” campaign and allowed people to get immersed into the experience of “Doing Business Faster”. 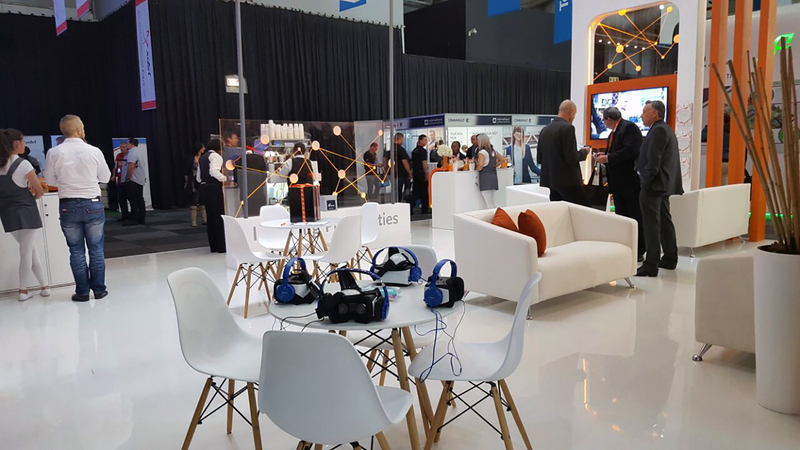 Image of the All-in-one Virtual Reality Headsets and Activation at the Neotel stand at the Gallagher Estage – My Broadband 2016 conference. If you are planning a event or conference why not take your business with you to the event. VR 360 provide Virtual Reality Headsets for Hire for event activation in South Africa, and also create Virtual Reality and 360° videos. For more information on Virtual Reality Headsets for Hire in South Africa for events contact us or Phone Gerald Ferreira at +27 72 234 7513.